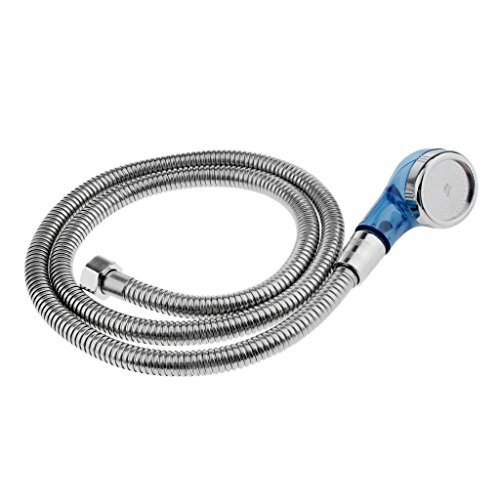 - Salon faucet shower head hair washing tap with mixing valve. 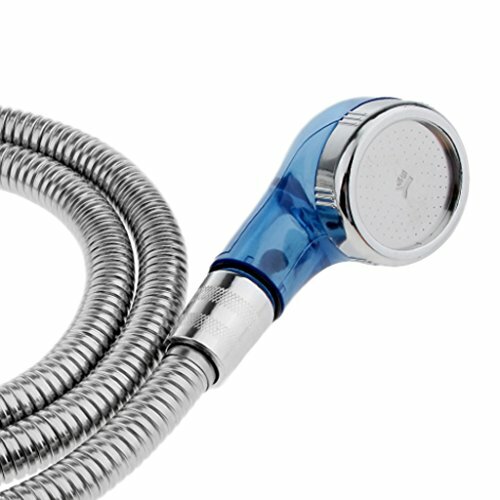 - Great use for salon basin shampoo hair washing. 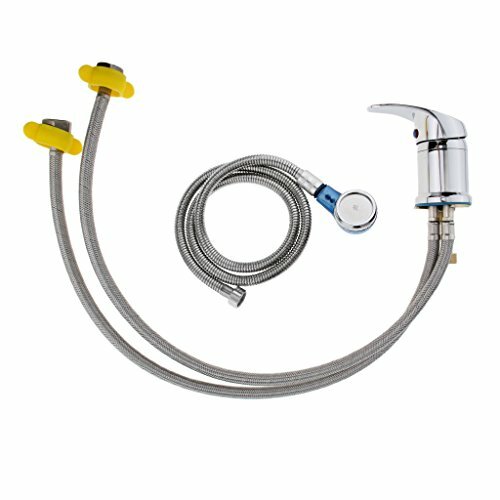 - Fits Most Shampoo Bowls and Shampoo Backwash Units with durable aluminum hot and cold pipes. - Not rusty, easy to disassemble. 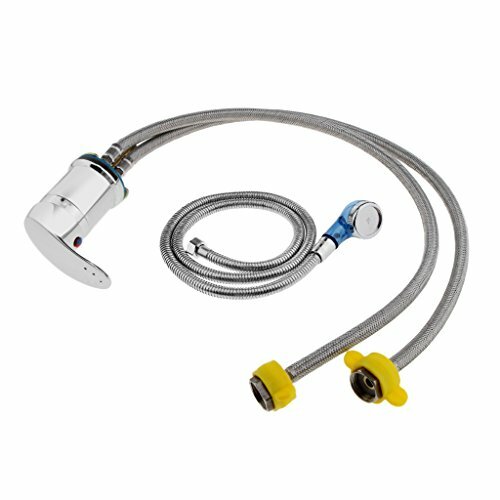 - Precision aluminum wire knitting, good heat dissipation. 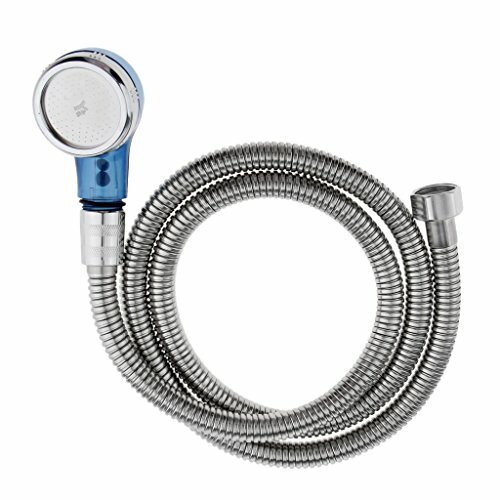 Salon faucet shower head hair washing tap with mixing valve. Great use for salon basin shampoo hair washing. 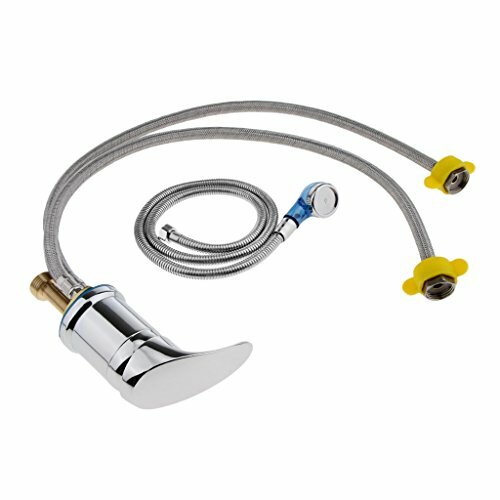 Fits Most Shampoo Bowls and Shampoo Backwash Units with durable aluminum hot and cold pipes. Not rusty, easy to disassemble. Precision aluminum wire knitting, good heat dissipation.